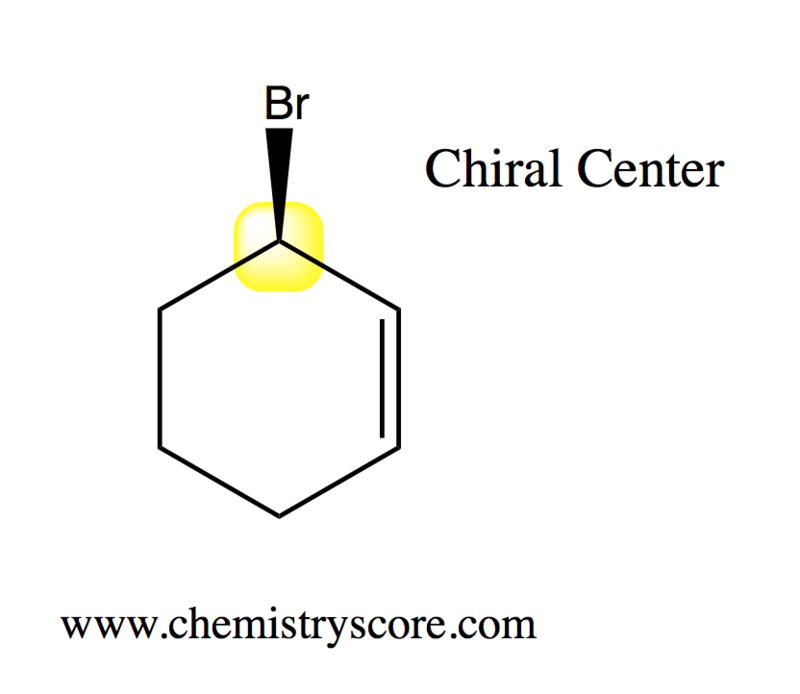 A chiral center is a tetrahedral carbon atom bearing four different groups. A chiral center will typically contain a non-superimposable image of itself, called an enantiomer. This means that both compounds are mirror images of one another, much like a a pair of twins.